Quality metal mesh optimizes airflow through the front panel to achieve effective notebook cooling. 140mm fan delivers high cooling performance. Superb air intake designs help optimize airflow currents for laptop cooling. 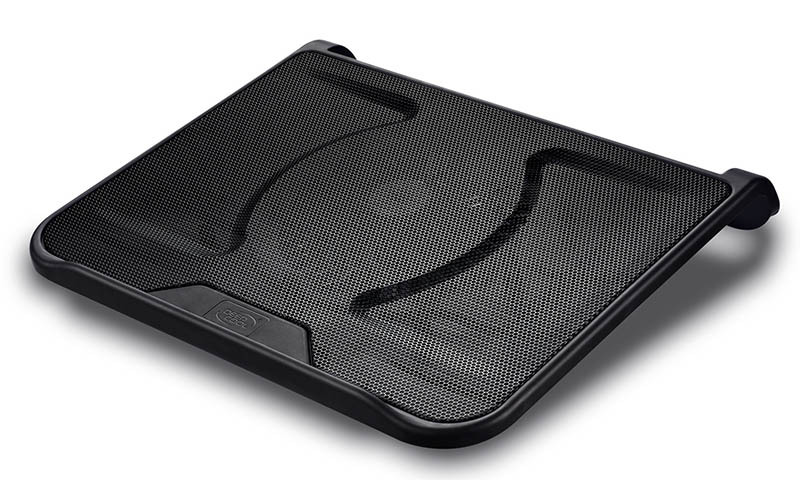 N280 has a curved bottom design feature that ensures laptop safety during use. N280 uses a USB passthrough connector to allow connection to an additional USB device. One USB port can be used to power the cooler, while the others can be connected to external USB devices. Massive metal mesh and 140mm fan delivers high cooling performance. Superb air intake design offers optimal airflow for laptop cooling.